Operators have been moving the needle on the food side of the menu, incorporating on-trend flavors, global cuisines and natural ingredients. Now beverages are getting attention, and a focus on seasonality, unique flavors and health are impacting the drinks being served (boozy or otherwise). These attributes are especially important to younger consumers, according to Technomic’s Beverage Consumer Trend Report. Several of the drink trends that emerged at recent industry shows and conferences were targeted to their tastes. Here are five to watch. 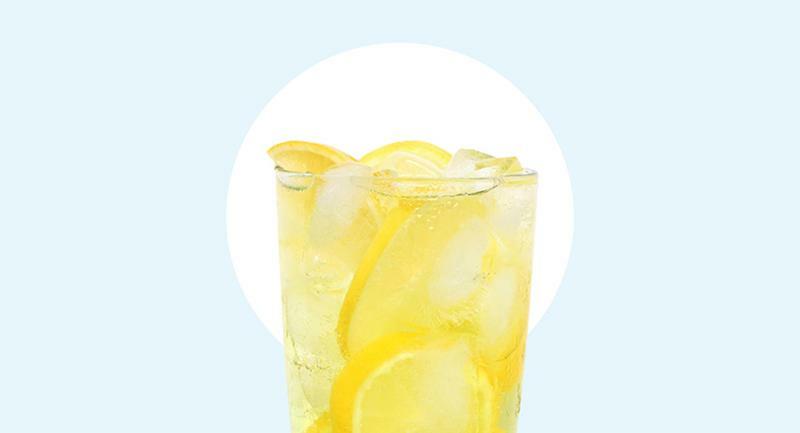 Fresh and seasonal ingredients are making a splash in the glass, with fruits such as watermelon, peach and blueberry showing up over the summer in bottled and dispensed lemonades and iced teas. Steve Schulze, CEO of 115-unit Nekter Juice Bar, changes the drink menu a minimum of four times a year in sync with seasonal availability of fruits and vegetables. “We recently set up a sourcing co-op so we can purchase fresh produce and have it available nationally when it first comes into season,” he says. At the bar, seasonal vegetables are trending in cocktails as well. A celery margarita is on the menu at P.Y.T. in Los Angeles, a restaurant with a cocktail list that complements what’s in season. 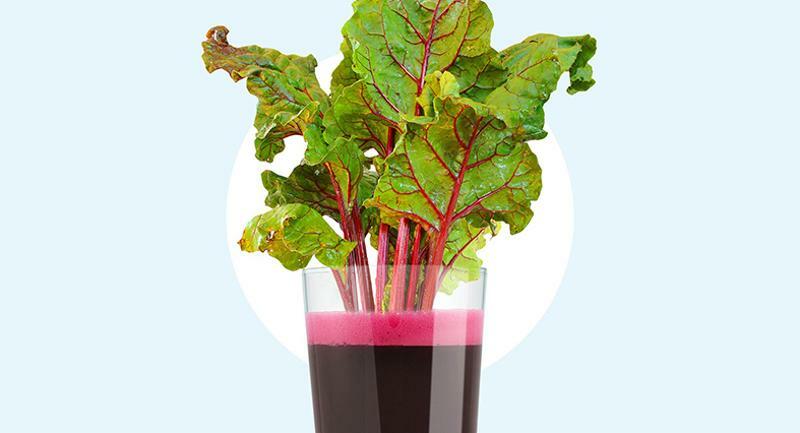 In stock from time to time are juices made from other vegetables, including beets, carrots and red bell peppers. 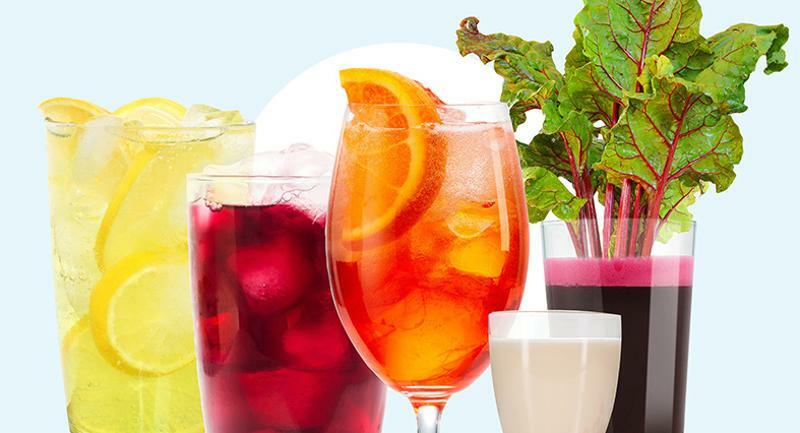 At the Summer Fancy Food Show in New York, functional beverages were in abundance, featuring health-promoting antioxidants (cancer fighters), probiotics (digestive aids) and collagen (joint healers). Gut-friendly probiotics showed up in ready-to-drink teas, coconut water and coffee drinks, and collagen spiked a new apple cider vinegar beverage. Turmeric, a trending ingredient with antioxidant properties, is now back on Nekter’s menu in the form of turmeric lemonade, Schulze reports. Carbonation also dominated beverages at the Fancy Food Show—but not in traditional sugary soda applications. Carbonated juices, waters and teas—many boasting natural or no sweetness and global flavors—are being introduced as soda alternatives. Sparkling drinks made with fruit-and-vinegar-based shrubs and fizzy waters are now being flavored with culinary ingredients such as jalapenos, honeydew, pineapple, saffron and yuzu. One company debuted a line of sparkling spring water beverages infused with leftover grape skins and seeds from winemaking. 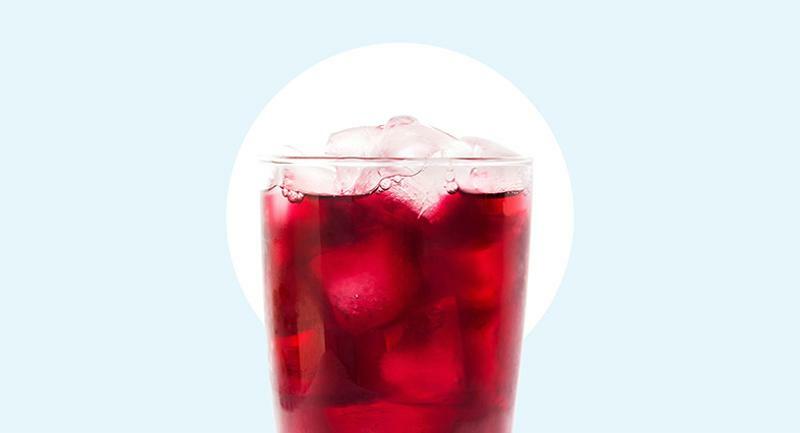 The nonalcoholic drink supposedly features the flavor, aroma and health benefits of wine. Nondairy milks made from almonds, cashews, coconut and soy have been around for a while, but now other nuts and grains are being turned into plant-based milks. 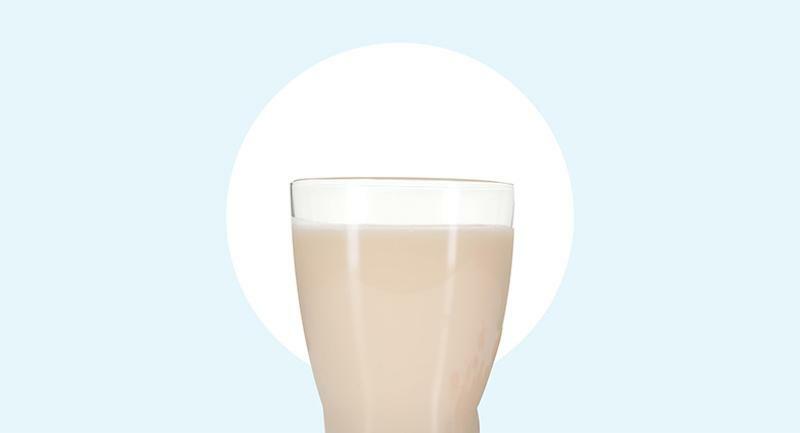 The latest is oat milk, touted as more sustainable as well as more adaptable for creating the latte art favored by baristas. At Menus of Change, the annual plant-forward conference hosted by the Culinary Institute of America, smoothies made with plant-based milks were offered at every breakout. Operators are jumping on the trend with drinks including peanut muscovado milk at State Bird Provisions and a super grain smoothie made with almond milk at Smoothie King. At both the Summer Fancy Food Show and Tales of the Cocktail, the annual bartenders conference in New Orleans, products and drinks featuring bitters abounded. In fact, the Specialty Food Association named cardamom bitters the product of the year at the Fancy Food Show. 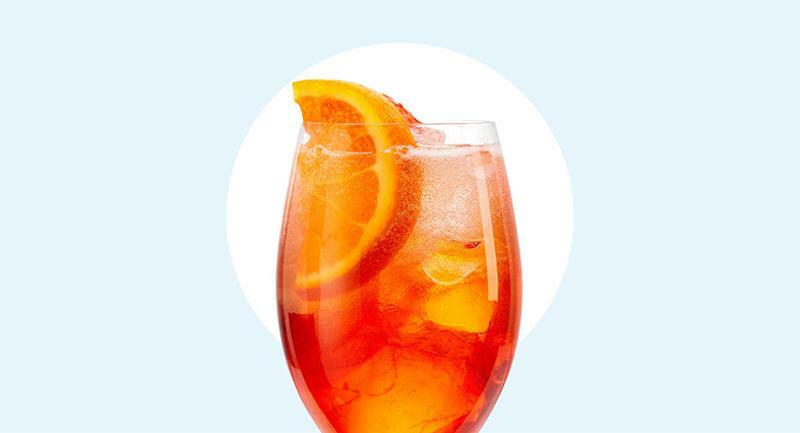 And one of the most popular summer drinks at restaurants and bars was the Aperol spritz, a cocktail composed of sparkling wine, club soda and a bitter Italian aperitif made from gentian, rhubarb and cinchona plants. Menu mentions of the cocktail are up 50% year over year, according to Technomic. The spritz not only hits on the bitter and fizzy trends, but it’s also lower in alcohol and very Instagrammable—two draws for younger drinkers.